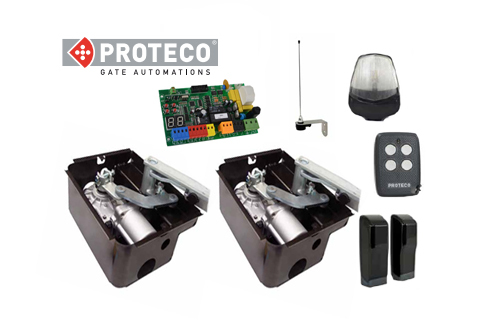 Proteco Kit Shark - Double gate automation kit with discrete underground motor. 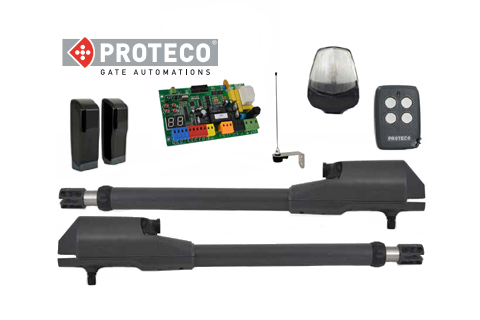 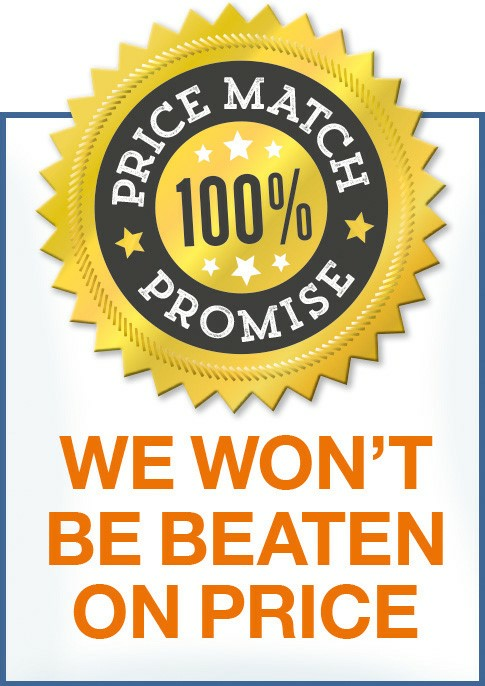 Protecco Kit Ace double gate automation - slim & powerful. 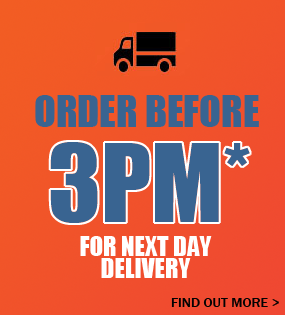 Suitable for gate openings 3m per leaf and up to 400 kg. 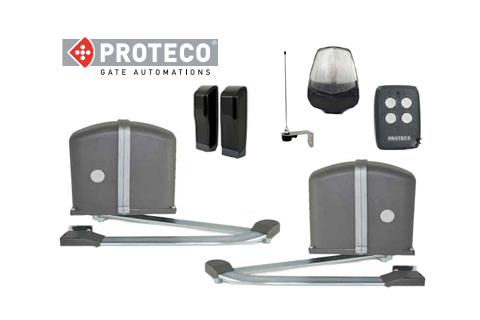 Proteco Kit Leader double gate kit - Powerful, quiet and compact swing gate opening system. 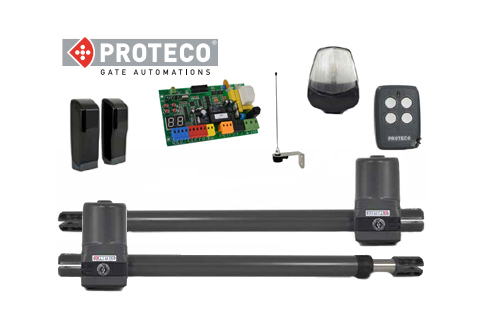 Proteco Kit Advantage articulated arm double gate kit. 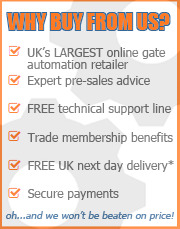 Designed for large pillars with either inward or outward opening gates.